Thousands made their way to the small western Loudoun town of Middleburg today for its annual, day-long Christmas celebration. For years, Christmas in Middleburg has produced some of the county’s most iconic holiday scenes. 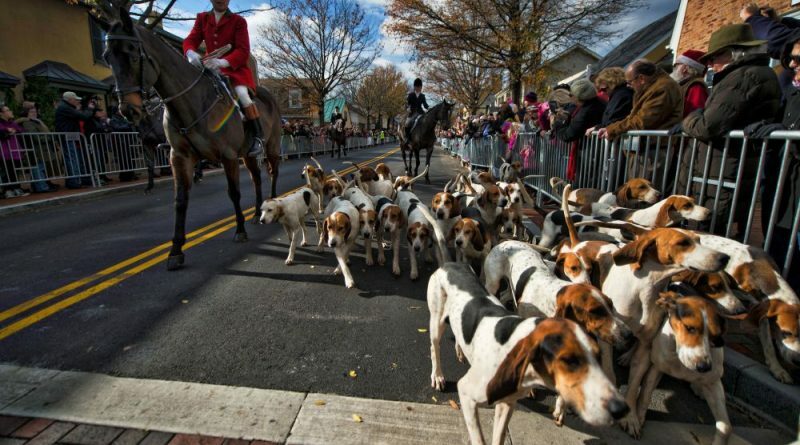 A favorite of many is the procession of the Middleburg Hunt and hounds down Washington Street. 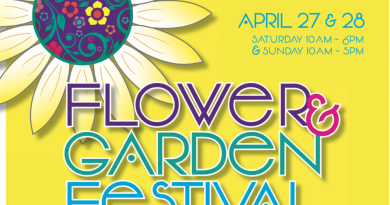 A 2 p.m. parade featured seasonal floats, musical groups, classic cars and hundreds of animals, including horses, ponies, alpacas, llamas and dogs. See slideshow from Loudoun Now photographer Douglas Graham below.